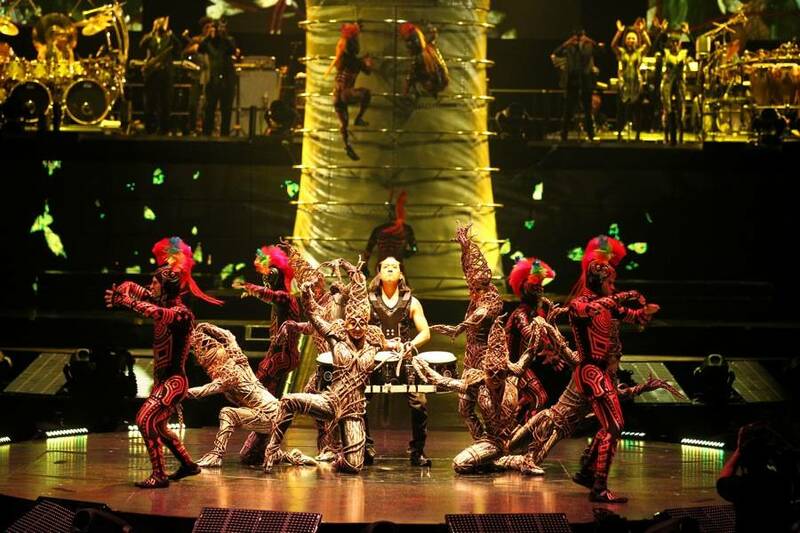 Cirque du Soleil has a reputation for creating exhilarating performances that transport its audiences to different worlds. 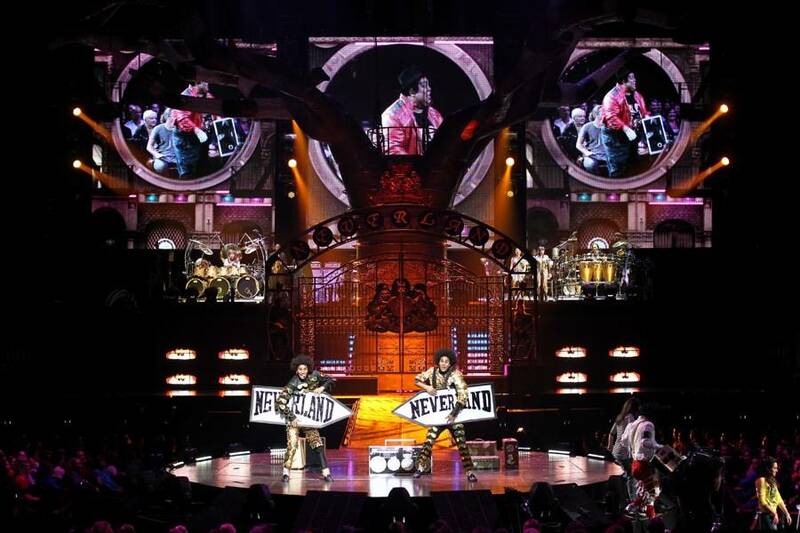 Michael Jackson: The Immortal is the latest of their grandiose productions. 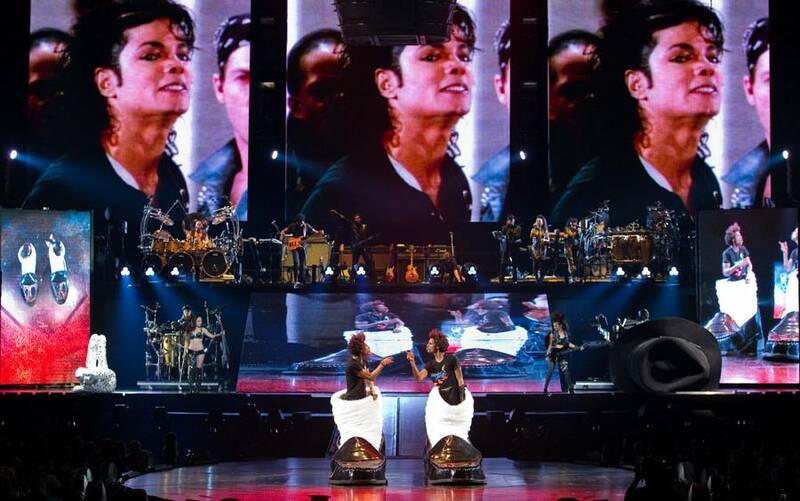 Honouring the life and works of the late and great King of Pop, it runs at Vancouver’s Rogers Arena from Nov 4-6th, 2011 and makes its way to various U.S. cities over the next 10 months. 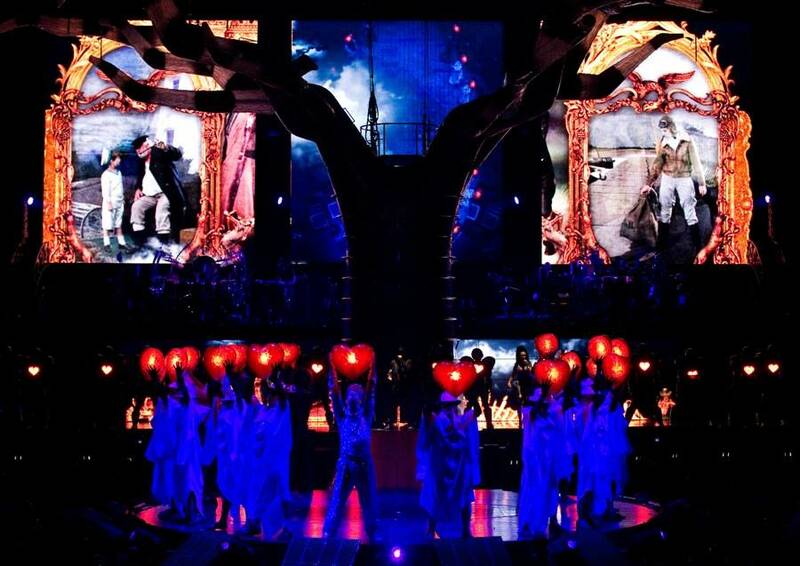 The tribute comes from the mind of writer Jamie King, one of the most prolific concert and music video directors of the past 15 years (credits include Britney Spears‘ and Madonna‘s world tours). 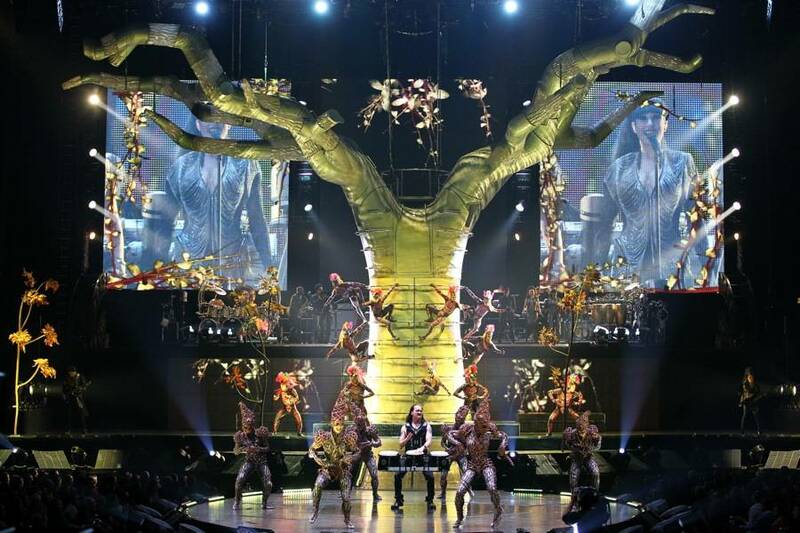 Clearly a devout fan himself, his The Immortal exalts MJ’s career, highlighting the superstar’s incomparable songwriting skills and choreography. The plot of Michael Jackson: The Immortal is simple. A young mime (dressed in a “modest” silver tracksuit) unlocks the door to Neverland, discovering different lands and peoples. MJ’s music and short voice-overs weave the narrative together. “Smooth Criminal”, “This Place Hotel” and “Dangerous” re-enact the era of flappers and gangsters; Anna Melnikova deserves special mention for, in “Dangerous”, her death-defying pole dance 20 feet above the ground. Chills ran through the crowd’s spines as mummified Victorian characters executed the ghoulish routine from the “Thriller” music video. 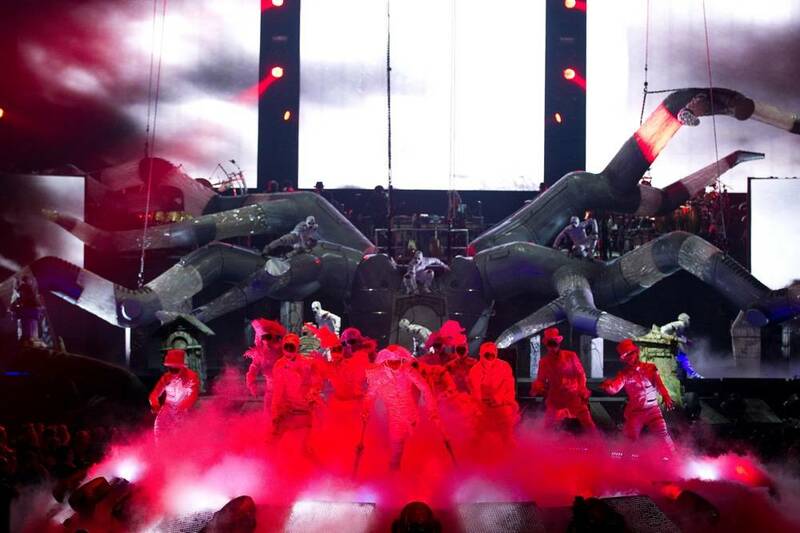 An android army took over the stage on “They Don’t Really Care About Us”, adding a sci-fi dimension to the show. Jackson “fanatics”, dressed as various incarnations of their idol, put on dance interludes and comedic sketches in between scenes. They mimicked Jackson’s every trademark dance move and gesture flawlessly, from the signature pop-and-locks to the groin grab. 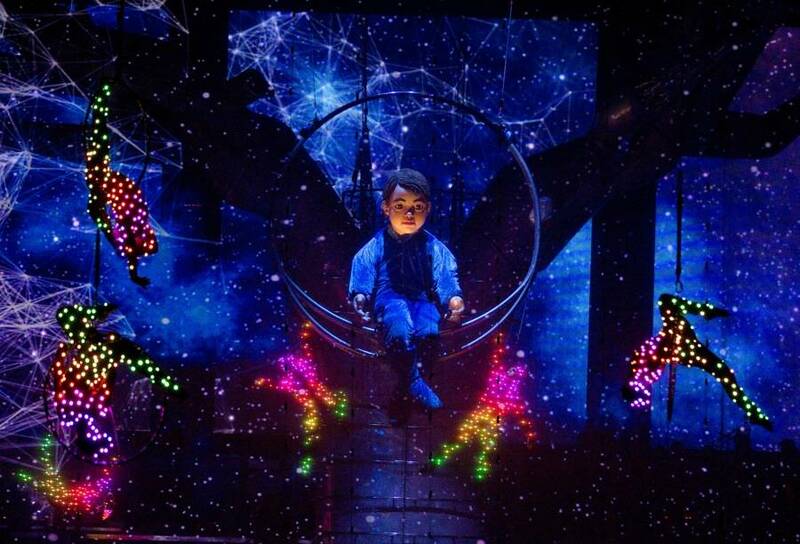 The most fantastical moments of the night included a trapeze number where four acrobats covered in twinkly lights spun through the air like constellations. Jaws dropped when a giant reproduction of MJ’s sequinned white gloved suddenly came to life and began to moonwalk all over the stage. The “glove” was then joined by human-sized black loafers and socks that challenged each other to a dance-off. These unreal scenes alone were worth the admission price. Weightier themes and issues were delved into as the show unfolded. The jungle atmosphere and tribal creatures in the “Earth Song” scenes shed light on environmental conservation. 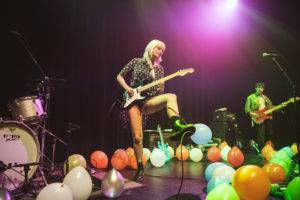 The beauty of childhood innocence and optimism was captured through floating hot air balloons, massive metal animal structures and graceful interpretive dancing on “Ben”, “I’ll Be There” and “Have You Seen My Childhood”. 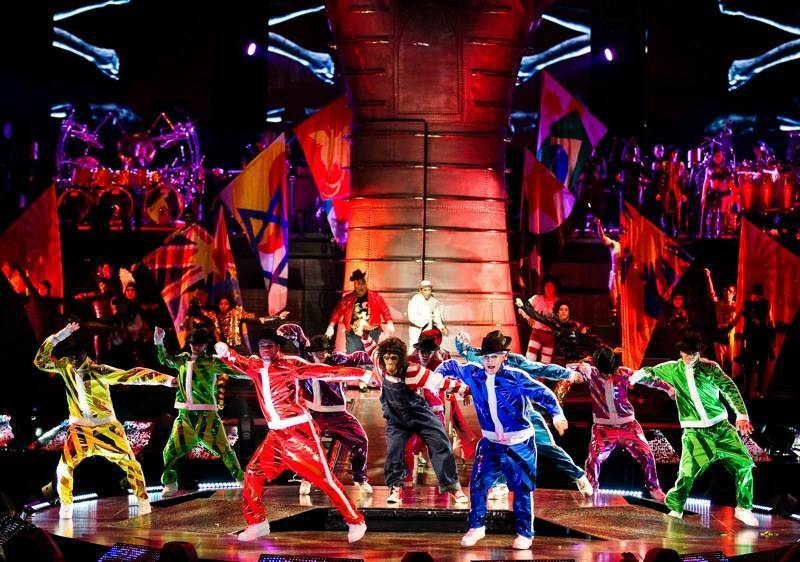 Multiculturalism was front and centre in this production, which brings in Asian influences on “Scream”, for instance, and African beats on “Wanna Be Starting Something”. 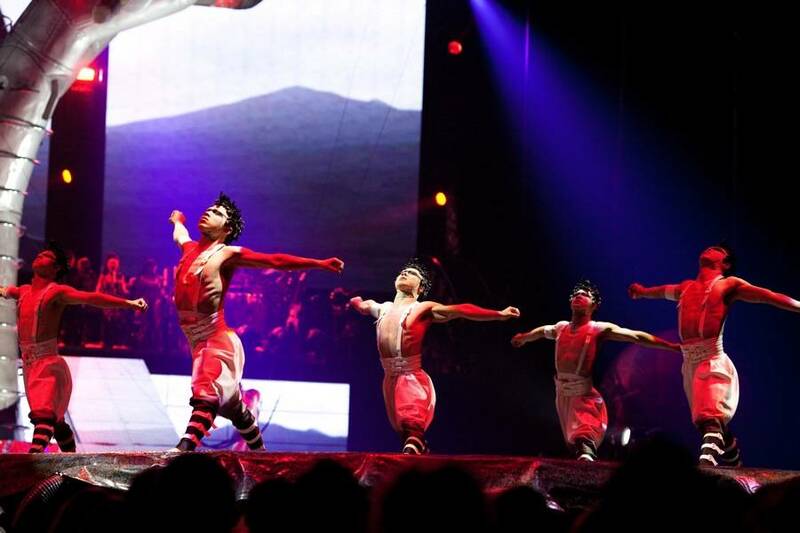 By Cirque standards, Michael Jackson: The Immortal is actually quite modest. Yes, attendees are treated to dramatic make-up, extravagant costuming, and mind-blowing acrobatics. But ultimately, the star of the show is Jackson’s music. Everything else comes off as an elaborate backdrop to his works. 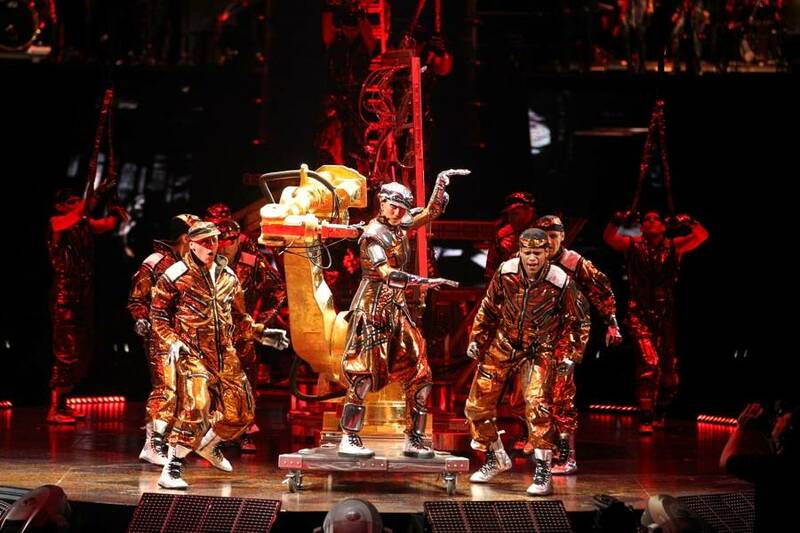 Those expecting the advanced pyrotechnics, magical set changes, and all the Vegas pizzazz of previous Cirque shows like O and Ka, may be slightly unimpressed with King’s more straightforward, dance-based production. 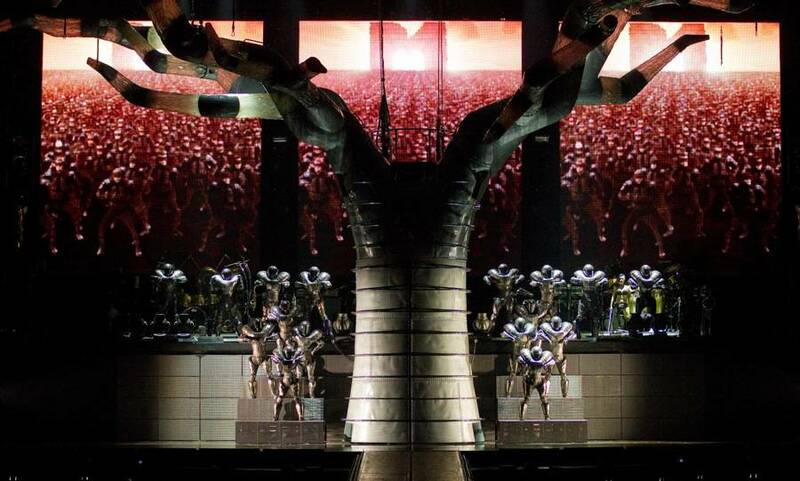 But those who simply want to celebrate the illustrious career of Michael Jackson will not go home disappointed. 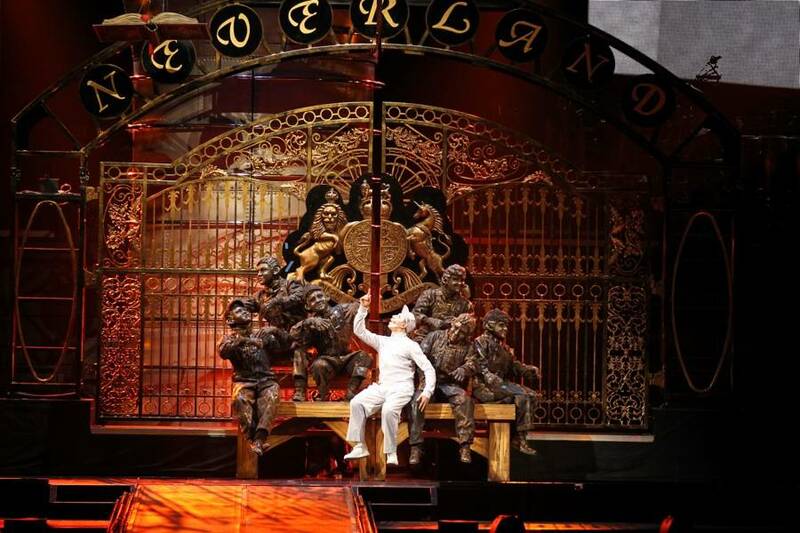 This entry was posted in Vancouver and tagged Cirque du Soleil, Michael Jackson, Rogers Arena. Bookmark the permalink.